Now that you have a backyard swimming pool, you'll want to use it as much as possible. 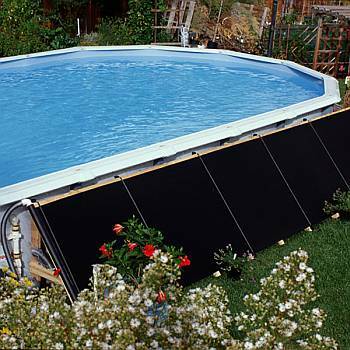 Make the most of your investment by adding a Solar Pool Heater, Gas Pool Heater, or Heat Pump to your in ground or above ground swimming pool. 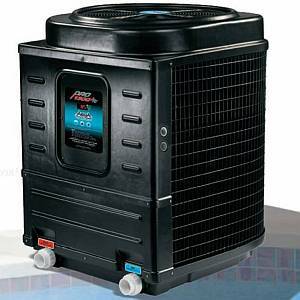 You can extend your swimming season and spend more time in your pool because a Pool Heater or Heat Pump maintains a consistently inviting and comfortable water temperature. When other swimming pool owners are waiting for the weather to warm up in order to open their pool, you can be enjoying the luxury of a pleasant Spring time swim. And, even after Summer has come and gone, you will be able to take a relaxing dip in deliciously mild waters thanks to your Pool Heater or Heat Pump. Solar Pool Heaters allow you to take advantage of the sun's free energy. Solar Heaters are extremely efficient, inexpensive to operate, and are the ultimate in environmental friendliness. When combined with a solar pool cover, also known as a solar blanket, your Solar Pool Heater will maintain a comfortable water temperature well into the cooler months. 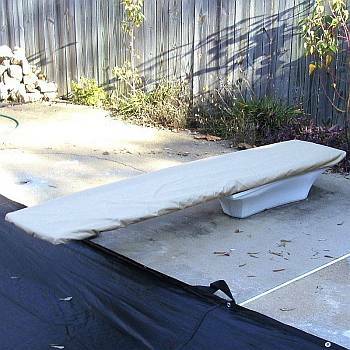 Gas or Propane Pool Heaters are yet another option for extending your swimming season. 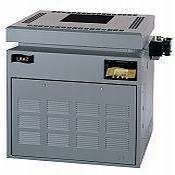 Each of our Gas Heaters is highly efficient, durable, and corrosion resistant. In addition, many of the Gas Heaters we offer for in ground and above ground pools are environmentally safe -- they meet national air quality standards for low Nitrogen Oxide (NOx) emissions. Check out our Outdoor Patio Heaters created by leading designers for use on your patio, deck, or by the pool side. Please click a link below for pricing information and more details on each product.